Today Lithuania and Luxembourg signed an agreement on a so-called statistical transfer of renewable energy. 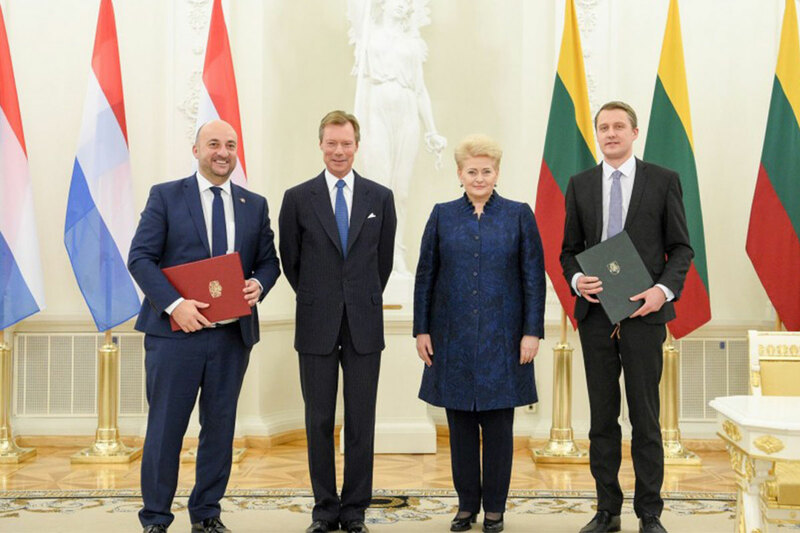 Under this agreement Lithuania will sell a specified amount of renewable energy to Luxembourg between 2018 and 2020. It is the first time that this cooperation mechanism is used by EU Member States to implement and fulfill the objectives of the EU Renewable Energy Directive. The statistical transfer is an administrative exercise. It will increase the volume of renewable energy in final energy consumption on paper in Luxembourg without adding to it in Lithuania. The agreement will help Luxembourg meet its binding EU 2020 target for renewable energy of 11%. In 2015 the share of renewable energy in Luxembourg stood at 5%. In Lithuania the share of renewable energy in 2015 was 25.8%, while its 2020 target is 23%. 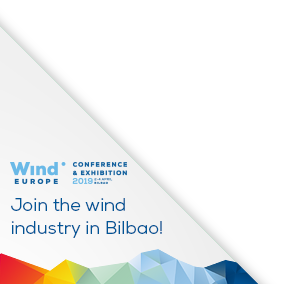 WindEurope CEO Giles Dickson: “We warmly congratulate Lithuanian Energy Minister Žygimantas Vaičiūnas and Luxembourg Minister of Economy Étienne Schneider on this ground-breaking deal. It shows EU Member States are working together to deliver renewable energy targets while making the best use of Europe’s renewable energy potential. If one country has more natural potential than another and the other country needs to be contributing to a renewables target, then it makes sense for them to collaborate. This helps ensure a cost-effective energy transition. Lithuania’s updated national energy strategy, to be discussed by its Parliament shortly, sets the target of increasing the share of renewable energy in total electricity production to 30% in 2020, 45% in 2030 and 80% in 2050.